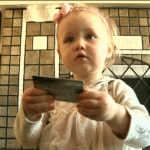 Concerned parents say Experian is suddenly making it harder and more risky to freeze your kids’ credit now that a new law requires the bureau to allow free child credit freezes in every state. Over 1 million children were reportedly victims of identity theft in 2017 and studies show kids can be 50 times more likely to be victimized than adults. 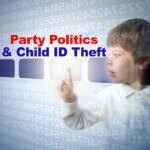 A Child Credit Freeze is one of the best tools to prevent Child ID Theft and a new federal law now makes them available to every child in the nation. Unlike a grownup credit freeze, for a child freeze you have to first prove guardianship by submitting sensitive documents (social security card, birth certificate, license, etc). Back in 2016 we reported that the credit bureaus themselves were putting the identities of both parents and children at risk by requiring parents to mail the sensitive documents to a P.O. Box. 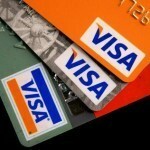 So, we compiled a Step-By-Step Guide to Freeze Your Child’s Credit detailing the safe alternatives. At the time, only a few states had laws allowing parents to freeze their kids’ credit. 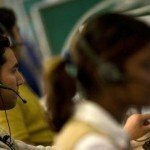 Experian charged a fee and refused to allow child freezes in other states. 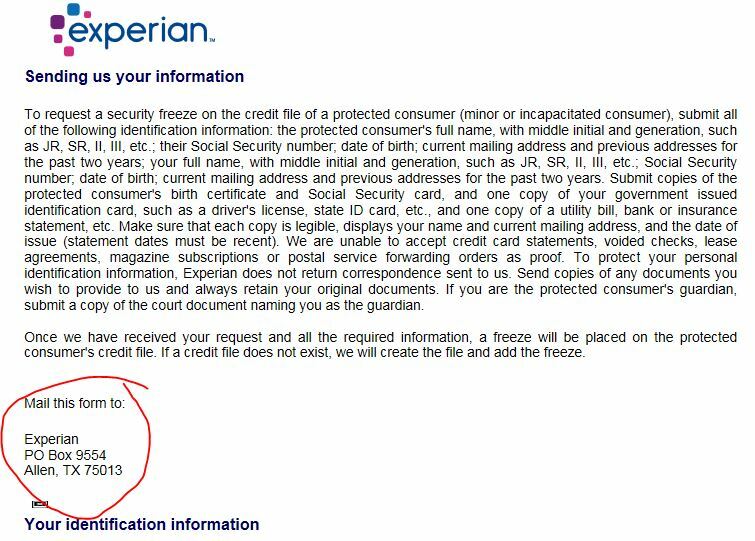 Now that a new law requires Experian to allow every parent to freeze their kids’ credit for free, concerned parents are contacting us to report that Experian will no longer allow them to use the online upload function. 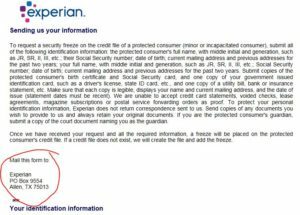 We’ve now confirmed Experian is, once again, forcing parents to put sensitive documents in the mail despite state and federal laws intended to prevent that. 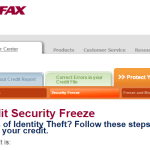 Experian has established its process for requesting security freezes in a manner that complies with the law. The process to either set a security freeze or create a credit file and then set a security freeze on that file for a child under the age of 16 requires additional authentication by the parent or guardian of the child. Consumers must submit the additional required documentation by mail. This is fully compliant with the law. Mail theft is a common method used by identity thieves. Security experts and federal regulators advise against mailing your Social Security number (SSN) at all, let alone in an envelope addressed to a credit bureau that’s also filled with other sensitive documents (birth certificate, ID, etc). Envelopes like that are a target for ID thieves and there are laws against printing a full Social Security number on mailed documents in some states. While FedEx and UPS do provide more secure mail options, they do not deliver to P.O. Boxes, and Experian only offers a P.O. Box address. 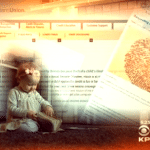 Experian does have a secure online upload tool, but the credit bureau is refusing to allow parents to use it to submit their child credit freeze request online. Meanwhile, parents say they can’t get through to anyone on Experian’s customer service line to even confirm their documents arrived safely. We’ve reached out to state lawmakers and federal regulators and we are awaiting a response. In the meantime, security experts do not advise that you send this kind of sensitive information in the mail. 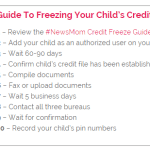 However, you can review our step-by-step child credit freeze guide below to begin gathering the necessary documents. Equifax and Transunion have provided us with fax numbers as an alternative to mail. 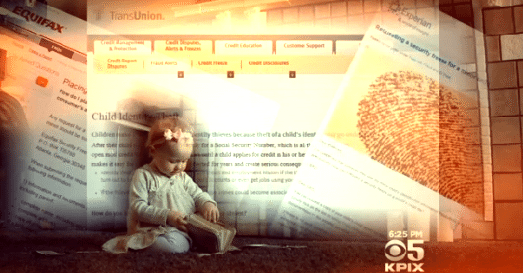 Federal Law now requires credit bureaus allow parents to freeze their child’s credit. Security experts advise against putting that sensitive information in the mail, and the laws in some states prohibit it. While Experian does have a secure online upload function to submit documents related to existing cases and fraud, Experian currently won’t allow consumers to use the upload function to file a credit freeze. 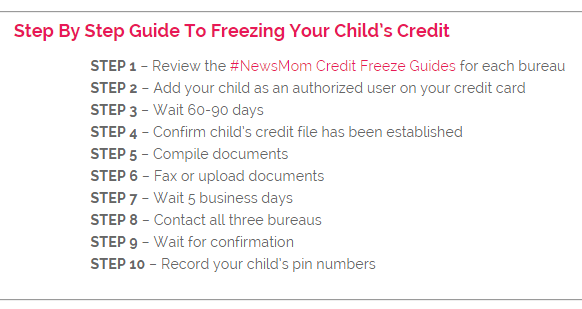 Instead, Experian’s website says parents must submit the sensitive child credit freeze documents via US mail. Additionally, customer care number 1 888 EXPERIAN will not connect consumers with a human being unless they have an existing report number. Parents calling with questions about a child credit freeze, or to confirm the documents have arrived, cannot get through. When we first began reporting on this issue, all of the bureaus required parents submit documents though the mail. After we raised security concerns, the bureaus each provided an alternative to mail. 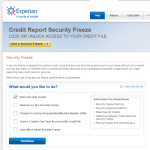 Experian introduced the online upload function and Transunion & Equifax agreed to provide a fax numbers upon request. 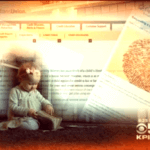 Experian tells us it will not allow parents to submit documents via fax. We are also getting reports that adult consumers are struggling to freeze their credit files online and can not get through via phone. They report they’re also being told to request a credit freeze via US mail. If you are struggling to freeze your child’s credit, or your own, you can (and should) file a complaint with the CFPB.